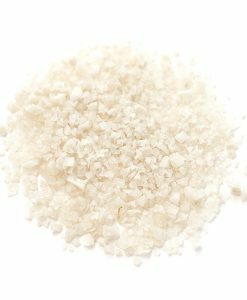 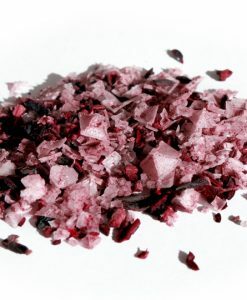 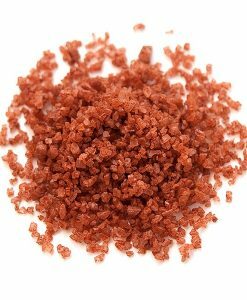 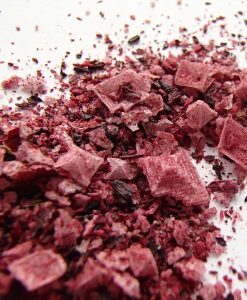 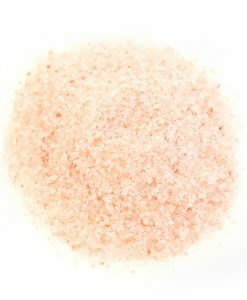 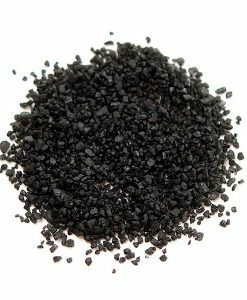 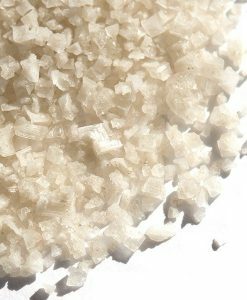 Fleur de Sel | Nomad Spice Co.
Fleur de Sel (“flower of salt”) is the crème de la crème of French sea salts. 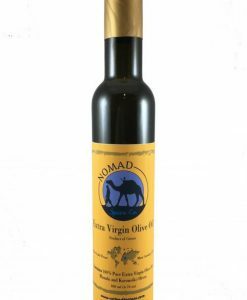 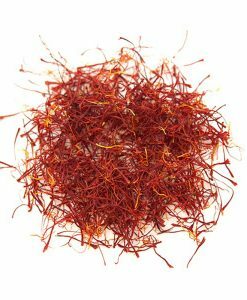 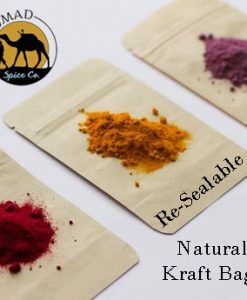 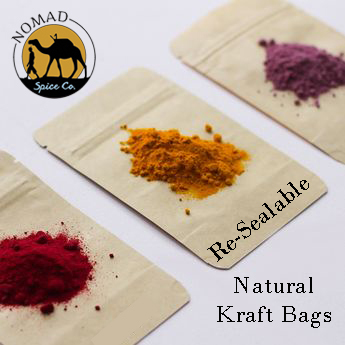 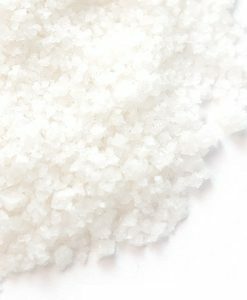 It is hand harvested using traditional methods in which sun and wind evaporate the sea water, leaving crystals that are skimmed by hand from the surface of salt pans. 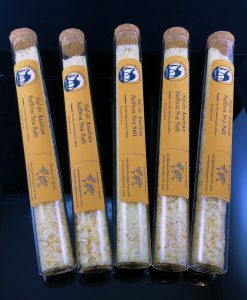 Beloved by cooks, these fine, light crystals have a delicate flavor and high concentration of minerals, making them the perfect finishing salt. 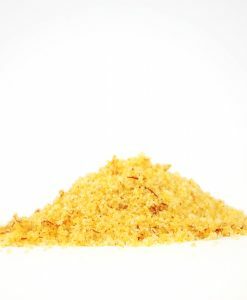 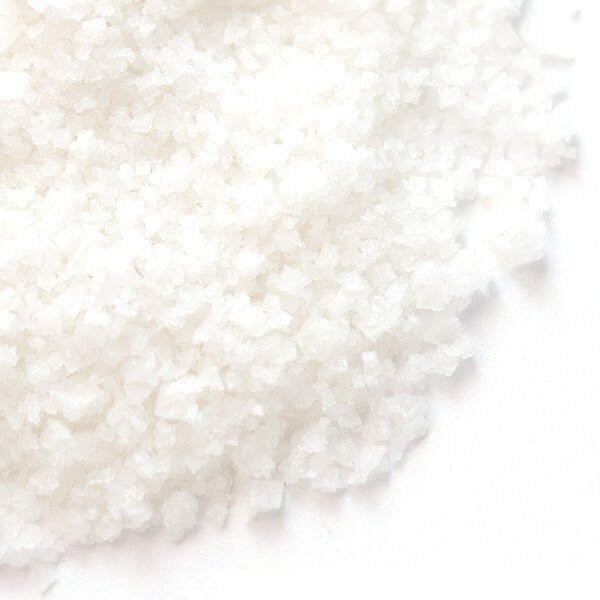 These light, delicate flakes of pure sea salt dissolve instantly when sprinkled into food. 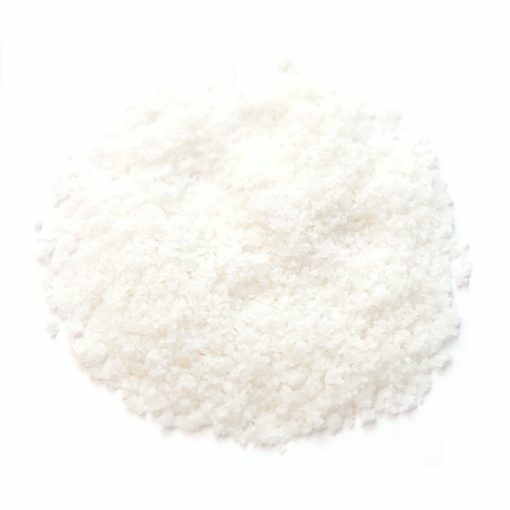 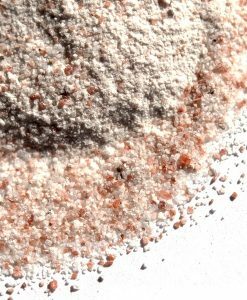 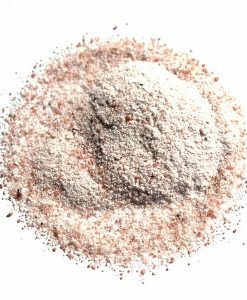 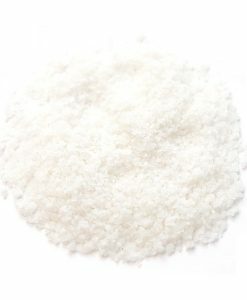 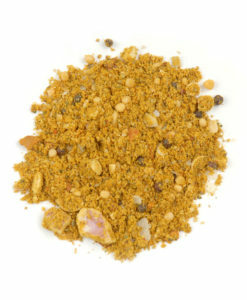 Fleur De Sel is an all-natural sea salt often considered to be the finest form of salt available. 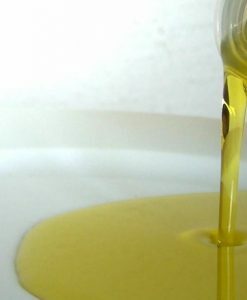 It is unprocessed, unrefined and unadulterated.